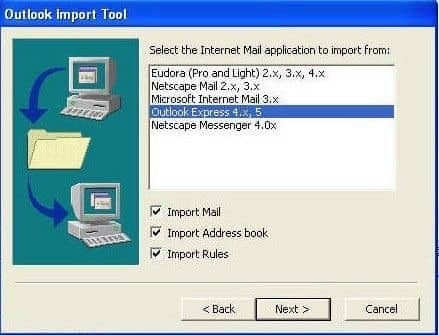 How to Convert Eudora MBOX to Outlook PST or Office 365? 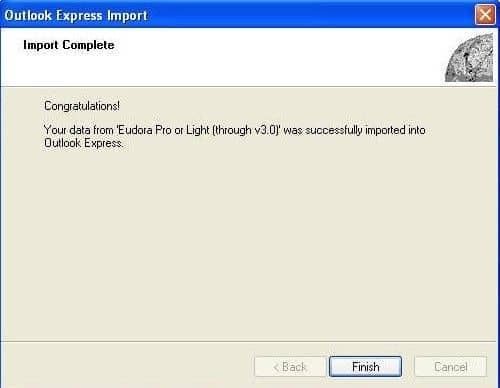 How to Convert Eudora MBOX to Outlook/Office 365? 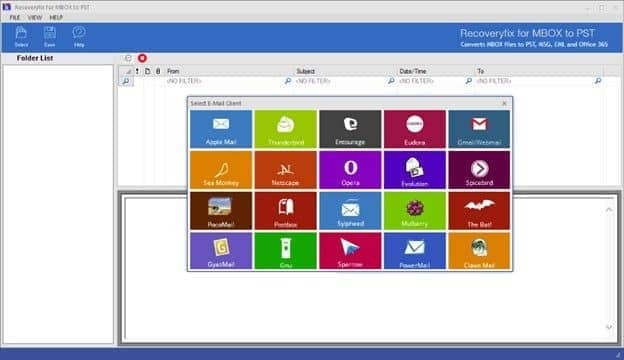 After the discontinuation of Eudora email client, its users are switching over to other email clients such as Thunderbird and Microsoft Outlook. Though Mozilla recommends Thunderbird to Eudora users, many of them prefer MS Outlook or cloud platforms like Office 365 owing to their advanced features. 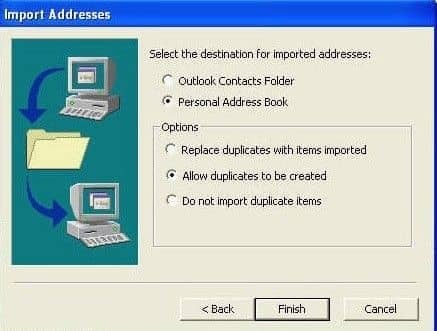 How to migrate Eudora emails to Outlook or Office 365? One cannot directly convert Eudora MBOX files to Outlook or Office 365. 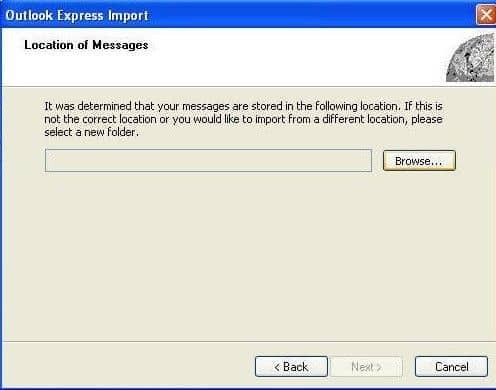 To do the conversion manually, we first need to import data to Outlook Express and then import the mailbox data from Outlook Express to MS Outlook. From the entire list of email applications, select Eudora and click Next. Browse to the location of Eudora MBOX file, select it, and click Next. Select the required folders and click Next. In the end, click Finish. 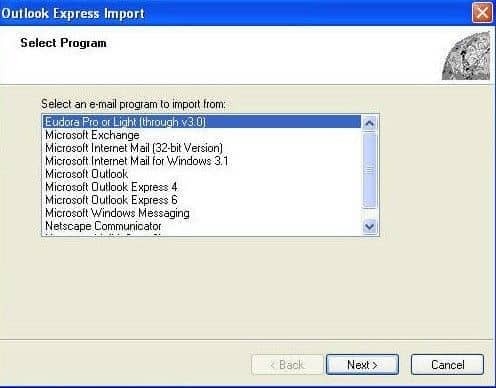 This is the final step of the migration from Outlook Express to MS Outlook. 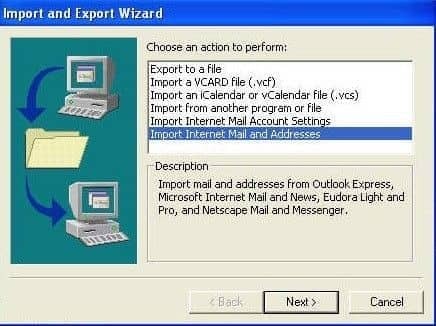 Select Import Internet Mail and Addresses and click Next. 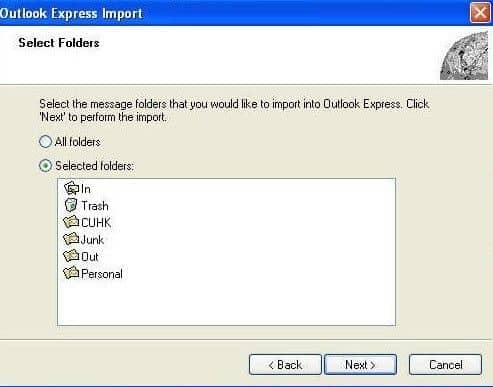 Select Outlook Express and select the checkbox, Import Mail. Click Finish (after selecting the required options). 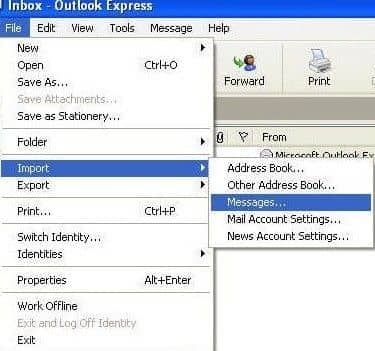 Now all the imported folders can be accessed in MS Outlook. 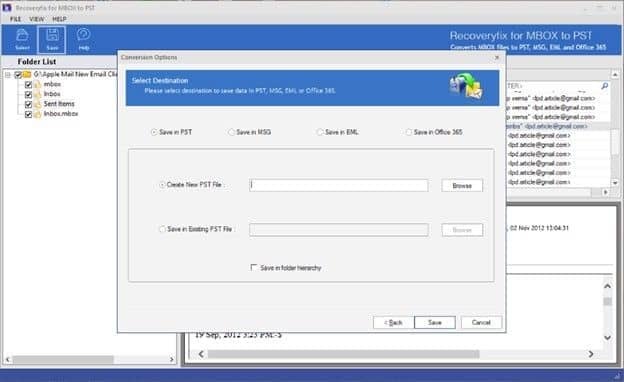 The manual method for conversion of MBOX to PST is not a direct process as you see. It requires a lot of technical know-how. 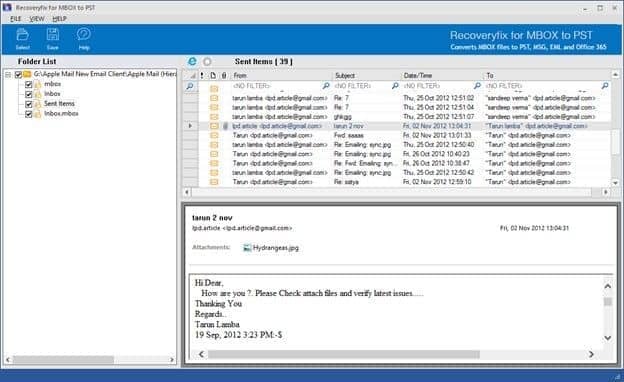 Launch Recoveryfix MBOX Converter and out of the 20 email clients, select Eudora. Click Add Files button, browse and select the MBOX file, and click Finish. Preview the content of the selected MBOX files. Select the saving format as per your convenience and save the data. 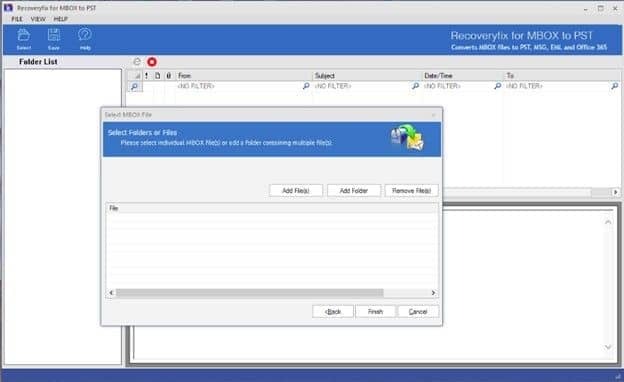 After the discontinuation of Eudora email client, many of its users are switching over to MS Outlook and Office 365 using manual methods or third-party tools like Recoveryfix MBOX to PST Converter. This tool offers quick MBOX to PST conversation for Eudora users.